Sometimes, you may have 2 or more PDF files that you need to combine or merge into one so that you can have everything in one place. This will minimize time wasted trying to look for your PDF files which may be in different folders and other directories. 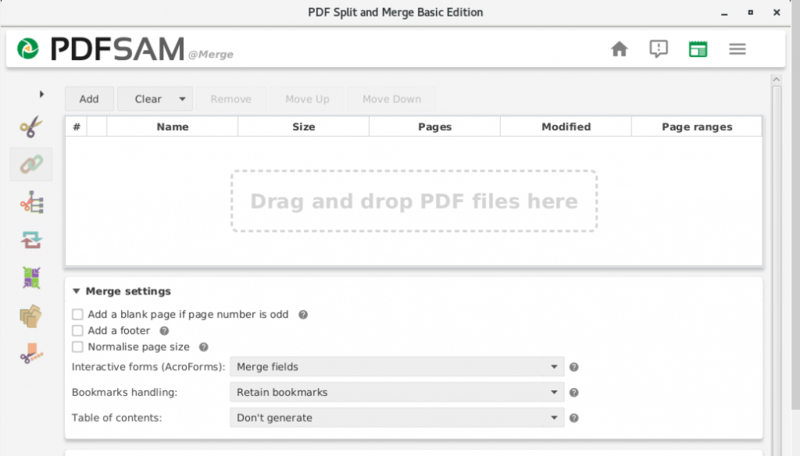 Recently I have tested a few tools to merge pdf files on Linux that I will introduce to you today. I have tested all the tools on the Ubuntu 18.04 version. 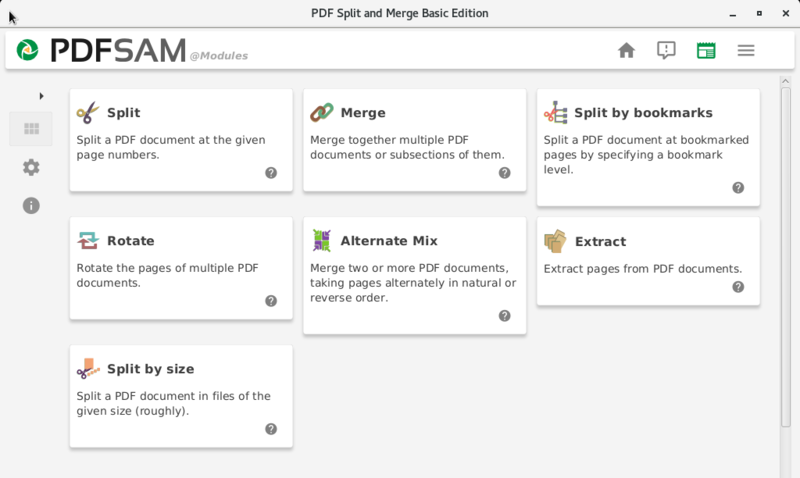 Pdfunite is a handy tool that can be used for merging to or more PDF documents. It is part of poppler-utils package, so when you install poppler utils, you end up with pdfunite. We are going to merge them using pdfunite command. You will get the following warning in the output, but don’t worry. The files have already been merged. 1 upgraded, 0 newly installed, 0 to remove and 494 not upgraded. Need to get 14.2 kB of archives. Upon successful installation, you can now merge your documents. And Yes, it's very possible to join page ranges. Processing pages 1 through 29. Loading NimbusSans-Regular font from /usr/share/ghostscript/9.22/Resource/Font/NimbusSans-Regular... 5056280 3684544 3235592 1819445 3 done. 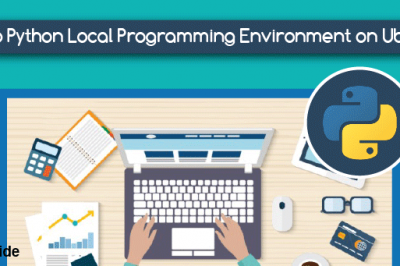 After successful installation, define the JAVA_HOME variable in /etc/environment path using your favorite editor. Once downloaded, install the deb file using the dpkg command as shown. To merge documents, click on 'Merge' and drag and drop the files to be merged in the section provided. Feel free to specify other attributes in the 'Merge Settings' section and once done click on the 'Run' icon located at the bottom. Once done, you'll hear a 'ding' sound notifying you that the merging process is complete. 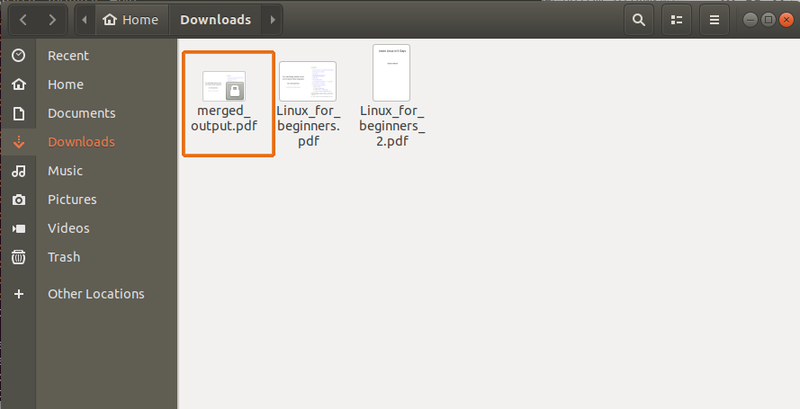 As seen in the above examples, merging PDF files on Linux is very easy and straight forward on the terminal. Give it a try and let us know how it went. Your Feedback is much welcome in our comment section. Thank you and feel free to share this tutorial on your social handles. 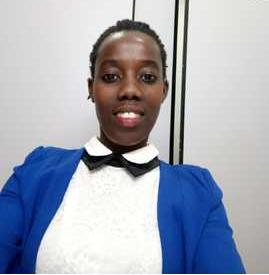 Winnie: your article is excellent! 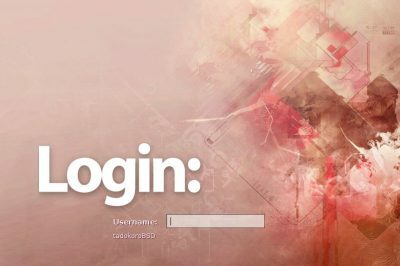 I searched but cannot find easy way to do this in Windows easily without installing new program. I like 'convert' for its ability to join page ranges. To my surprise, my Peppermint Linux has it pre-installed. I feed the 'convert' with 5 files names and it output a merged file in seconds! The merged file carries pages in order of the file names I input. Thanks, JCW! We highly appreciate your feedback and are happy this article was beneficial to you. keep it Linoxide ! thank you - a very handy article! An Excellent Article. You have given me some really good working options. Keep up the great work! Much Blessings Thanks! Thanks for compliments and thanks for reading. Thank you for these instructions, really helpful!! I used to merge PDF files with Acethinker PDF Converter, free and works pretty well for me, share it here as an alternative method. Very informative! Thanks for showing clearly how to merge PDF. I used to do that with Acethinker PDF Converter, free and works pretty well, share it here as an alternative solution.